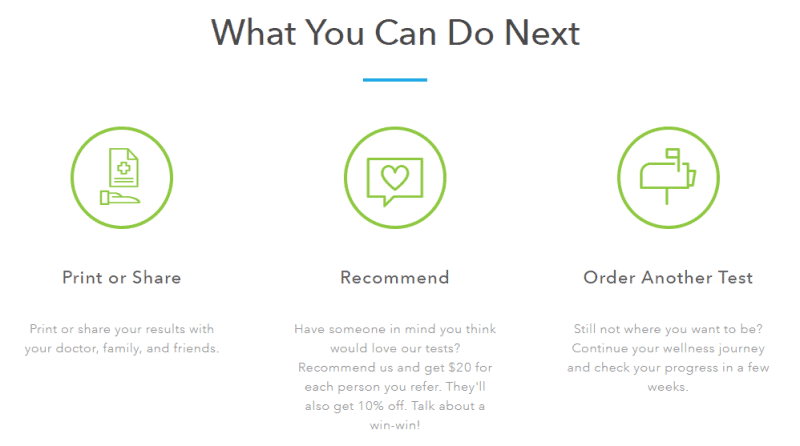 *I was provided with a Women’s Health and Fertility test from EverlyWell at no charge. Thanks as always for the support! You may remember that a little over a year ago I did a food sensitivity test with EverlyWell. It was one of the things that I had wanted to do since I started blogging, and it helped me feel legit as I worked on growing this corner of the internet. The other was to go on a sponsored influencer trip, which also happened last year, so I felt like I had MADE IT. When they contacted me this year to see about trying a different kit, I said yes immediately. As I’m sure you’ve seen on here, I love science and kits where I send in my bodily fluids. I even have another one coming up in a month or so, so pretty soon everyone will have my DNA. I was sent the kit, which comes nicely packaged in a green and white box, so they’ve got my vote right there. This test was a little more complicated than the food sensitivity test, which only required a blood sample. 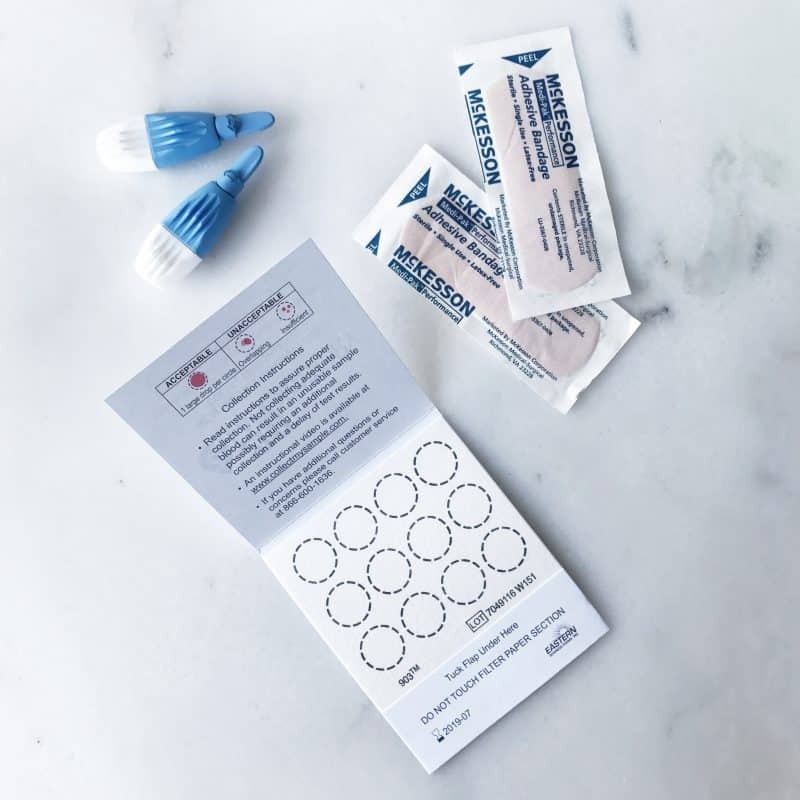 In addition to two separate blood samples, taken at different times during the month based on your cycle (and from your finger, let’s just clarify that), saliva was also collected to measure your cortisol levels throughout the day. Everything you needed was separated into the two sections and there was a detailed, pictured instruction sheet to help with any questions you may have during collection times. As I mentioned before, two blood samples were taken, one on day 1 of your cycle and one between days 19-21. It’s never fun to stick yourself with a lancet, but it was relatively painless and over quickly. Also, you only need to fill 6 of the circles, not all 12. Four saliva samples needed to be taken, and this is the part I messed up on, mainly out of laziness. The instructions read that the larger tube needed to be half-filled shortly after waking, with the remaining three smaller tubes filled later in the morning, at lunch, and in the evening. Basically, all in the same day. I made the mistake of filling up the large one at 11 am, then another around 11:30 am, and another later in the afternoon/evening. This left one more small tube, which I decided to do the next morning so they could have a morning sample. I was contacted by the lab after sending in my results and asked if I wanted it processed that way. If not, they would have to send me another kit for me to complete all over again. Since timing is important with this one, and that would mean another month delay, I just told them to process as is. User error. Once all the samples are collected, you simply pop it all back in a prepaid envelope and send it off to the lab for processing. I received my results within days of the lab receiving the samples, all of which can be neatly viewed on your account at the EverlyWell website. 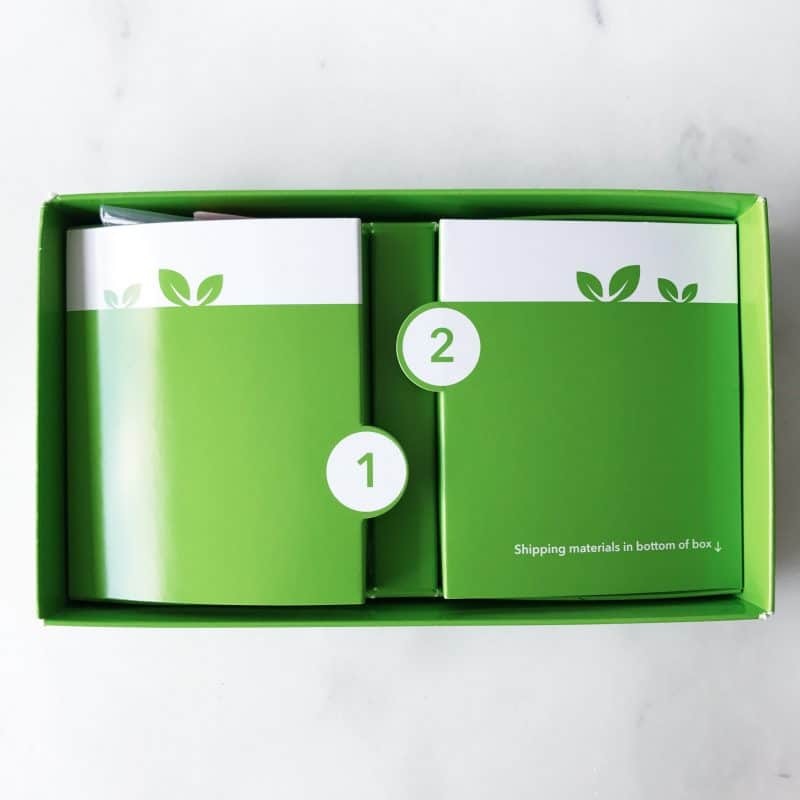 The Women’s Health and Fertility test measures 11 different hormones that are known to play a role in women’s health, fertility, libido, etc. Out of those, I was only low on two — DHEA and Estradiol. Any low values are highlighted yellow, while normal values are teal. 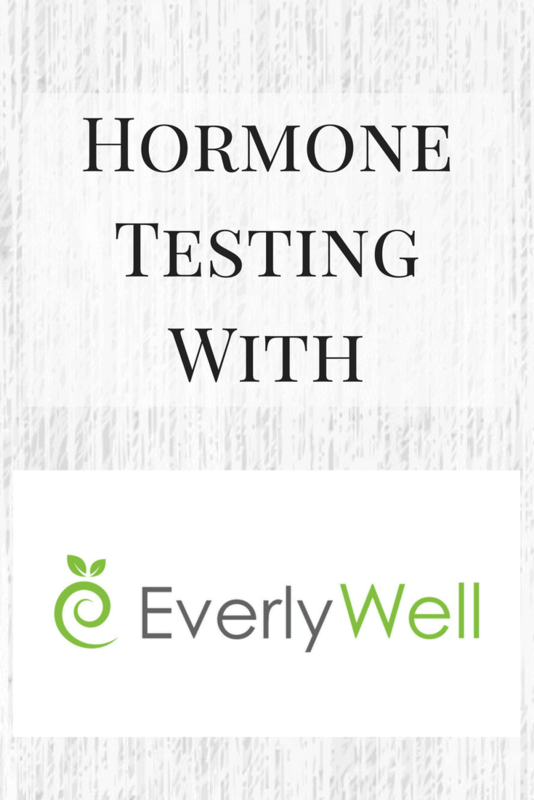 For every test result, you can click on the hormone and it will tell you what it is, why it matters, and any additional resources that you may want to read. Here is a snapshot of what my cortisol levels looked like. Note that the highest spike should be in the morning after waking, but since I did that sample as my last one, the spike comes toward the end. 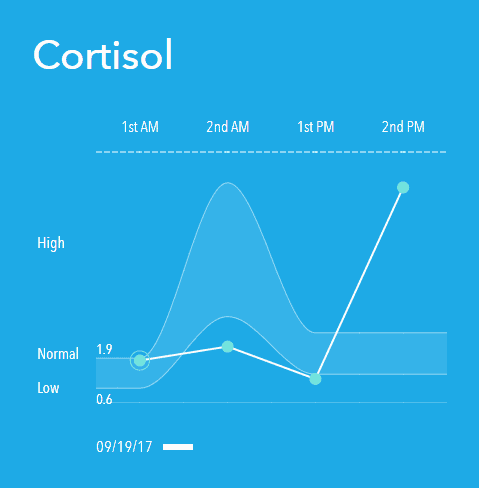 Typically, cortisol levels start out high and gradually taper throughout the day, reaching their lowest right before bed. If I were to just move that last maker to the beginning, my curve would be pretty typical. In my case, I will likely take these results to my doctor when I have my next physical and bring them to her attention. I’m not sure if she will want to do further testing or what, but I like having a starting point to go to her with about concerns I may have. Overall, I was happy with the process and I always like the clean simplicity of the website. Your account stores all of your test results, so I was able to look back at my food sensitivity ones as well. 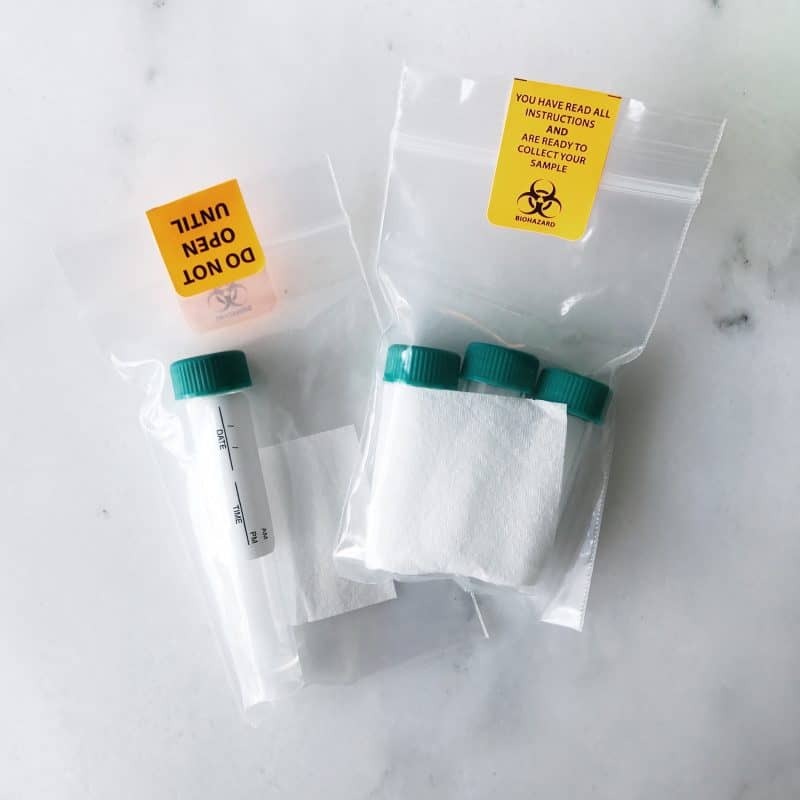 If you’re interested in seeing what other kinds of tests they offer, you can see a complete list of products here and if one jumps out at you, you can use the code ERIN10 for 10% off any test! Let me know if you have any questions about the process in the comments and I’ll be happy to get back to you! Have you tested your hormones? See how @everly_well can help! Oh wow, I didn’t even know take-home tests like these even existed. Technology is so amazing! It seems really helpful for those who are interested in digging deeper into their bodies and overall health. Thanks for sharing. One thing that comes to mind with these tests is that if you are taking hormonal birth control, your values will be skewed by that. It’s important to get off birth control 2-3 months before doing this type of test to get a real picture of health. Good point! I’d have to check into that about the test. I’m not on anything so I didn’t even think twice about it. Whoops! Do you have a test for menopausal women who think they have a hormone problem? I’m not sure Ellie! I’d think that you’re still able to do this test no matter what stage of life you’re in since all of that is taken into consideration, but I’d email the company just to be sure! I LOVE STUFF LIKE THIS. I’m also a super natural hormone freak in that I’m insanely curious about them and I want to try to remedy my hormone weirdness naturally. Also, “pretty soon everyone will have my DNA” made me laugh. I might give this one a whirl. I know my hormones could use some analyzing and balancing, fo sho. This is SUPER fascinating. I’ve been listening to the Nourishing Women Podcast, and it has been utterly amazing and wonderful to learn about the woman’s body and how complex our bodies are; thank you so much for sharing your results Erin!